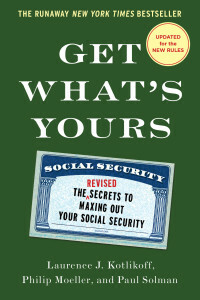 The complexities and oddities of Medicare and Social Security represent a seemingly endless source of reader questions, puzzlement, and anger. To ruin a perfectly good holiday sentiment, verily, my mailbox runneth over! As 2018 gets under way, there is little chance that readers will run out of questions. My New Year’s resolution, and promise to you, is that I will continue to answer as many of your questions individually as possible. Knowing that I cannot answer all of them, I want to apologize in advance to those who doubtless will be disappointed (only modestly, I trust) at not hearing back from me. But dreamer that I am, the thought occurs that I already have addressed many of your questions. Rather than reinvent the wheel, what if I share these earlier answers with you? If you have a health savings account (HSA) linked to your health insurance, enrolling in Medicare makes it illegal to continue making pre-tax contributions to your HSA. Medicare announced its premiums for 2018. Here’s what you need to know. Most Medicare premiums are deducted from monthly Social Security payments. When Social Security announces its annual cost of living adjustment (COLA), the linkage of these two programs raised confusion and frustration to a new level. It can pay to pick a new Medicare Part D drug plan. Here’s how to start shopping (10.26.17) Buying a Part D plan often is the most challenging part of enrolling in Medicare. This piece was geared to Medicare’s annual open enrollment season, but it applies to anyone getting Medicare for the first time or otherwise finding themselves in need of a Part D plan. Does Medicare make sense for seniors with employer health coverage. The most common question to Ask Phil is whether a person with employer health insurance needs to enroll in Medicare when they turn 65. The answer usually is no, but changes in employer plans may make it worth your while to get Medicare, anyway. With all the changes to health insurance and tax laws, no one should take the terms of their employer health insurance for granted. Please find out how your employer plan works before sending me a question about what you should do. Standard Medigap plans are learning some new tricks. People often get a Medigap supplemental plan to insure against expenses not fully paid by basic Medicare. Here’s a look at new things some of these plans are now covering. Also, big changes are in store for the most popular Medigap plans, as explained in this March 29 column. Understanding the pluses and minuses of provider networks is essential if you want to get the most out of a Medicare Advantage plan. Also, as explained on Jan. 18, there have been widespread errors in the provider directories used by some plans. 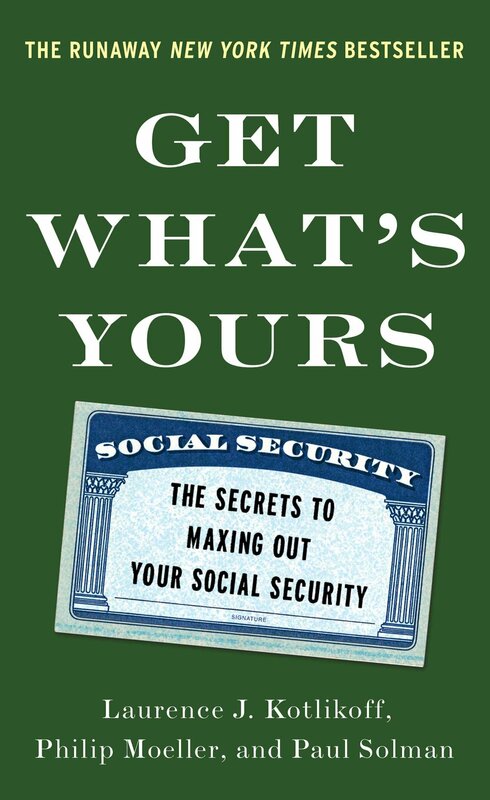 Social Security trust fund will be depleted in 17 years, according to trustees report. Social Security’s annual report on program finances continues to reflect a program that gets a failing financial grade. What options do seniors have for in-home care? Readers often think Medicare will cover the costs of custodial care, but it does not. Medically prescribed in-home care is available but often very hard to find. Here’s what you need to know. For retired expats, the question remains: Should I keep Medicare coverage or not? Basic Medicare does not insure people for health costs outside the U.S. Many retired Americans who move outside the U.S. wonder whether they should get Medicare and if they’ll face late-enrollment penalties if they don’t have Medicare and later return to the U.S. If you pose a question to me, don’t be surprised if my initial reply includes a copy of these links plus a few other standard answers to commonly asked questions. If this response does not satisfactorily address your question, let me know, and I will then consider providing you an individual reply. Until then, best wishes for 2018! My husband died in November 2017 at the age of 70. I am sixty one and want to know what steps I should take regarding survival benefits. I have an appointment with Social Security tomorrow.